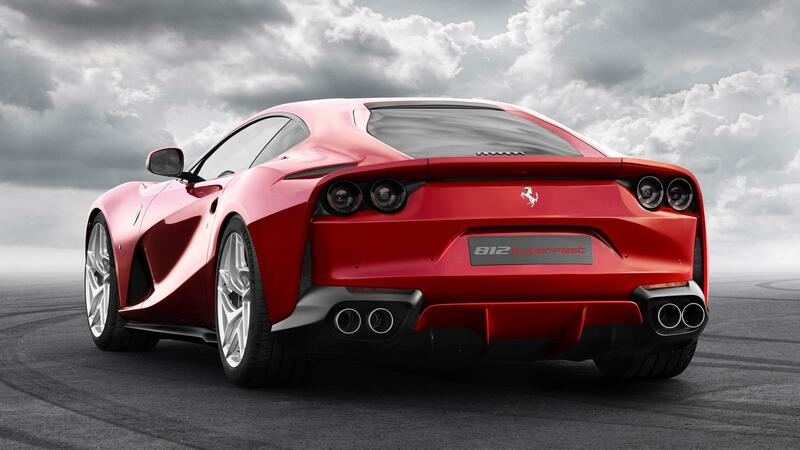 Thought the F12 was the silliest, most overpowered car Ferrari could come up with? Wrong, think again. 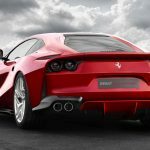 Ferrari just debuted the 812 Superfast, the upgrade to the F12 Berlinetta. 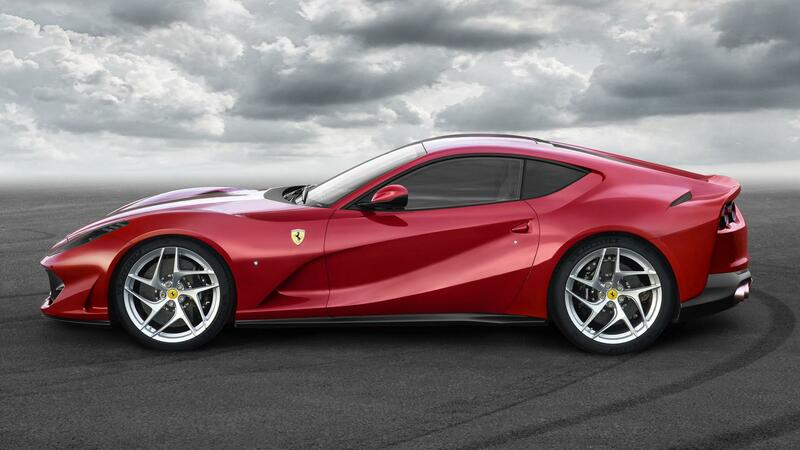 Thankfully, they’re far better at actually building cars than they are at naming them, because let’s be honest, the 812 Superfast is possibly worse than the Ferrari TheFerrari (LaFerrari). It’s like a kid came up with the name. 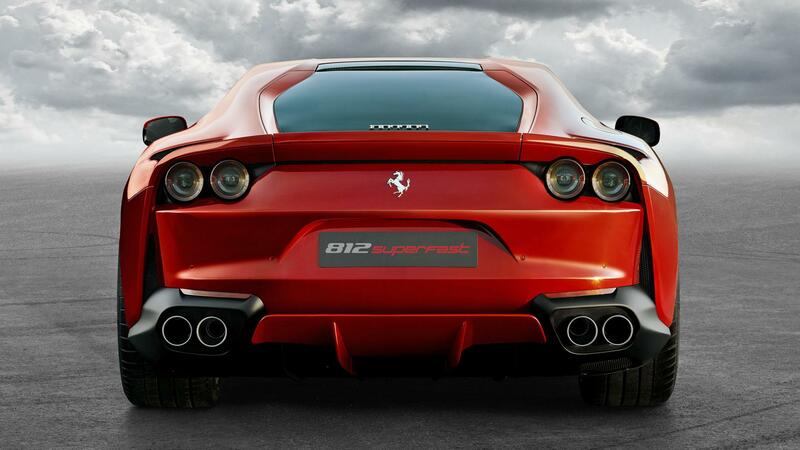 Superfast. Rather fortunately, it’s as though a kid was in charge when they decided how much power it should have as well. 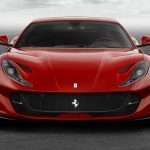 The already overpowered F12 was a car which lacked no horsepower, at all. It’s the car Jeremy Clarkson, famous for shouting “POWERRR”, described as too powerful. So what does Ferrari do? They go out and make it even more powerful of course. Under the hood you’ll find the same 6.5 liter V12 engine, pushing out 789 horsepower in this iteration. It revs to 8,500 rpm, with the torque figure standing in at 530 lb-ft. It’ll reach 60 miles per hour in a scarcely believable 2.9 seconds and go on to over 211 mph. 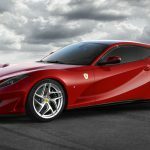 Constraint then, is not a concept Ferrari are familiar with. 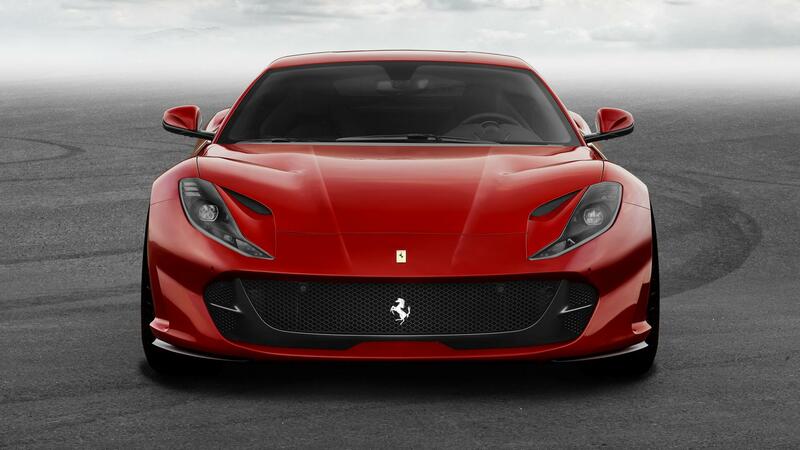 We should explain however that this is not the first Superfast Ferrari in history. They used the same moniker in 1964 at the Geneva Motor show, for an ultra-fast (for the time) model. 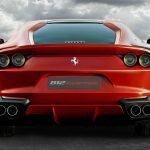 Ferrari seems to be going back to its roots, reusing old names on new models, which we’re entirely fine with if it means we get to see another 250 GTO or a Testarossa. 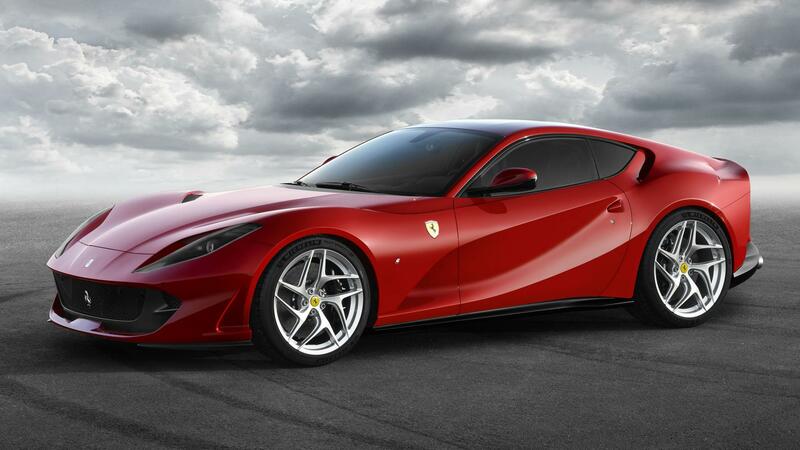 For the moment however, the fastest Ferrari production car will do. Upgrades go beyond simply squeezing more power out of the massive V12. 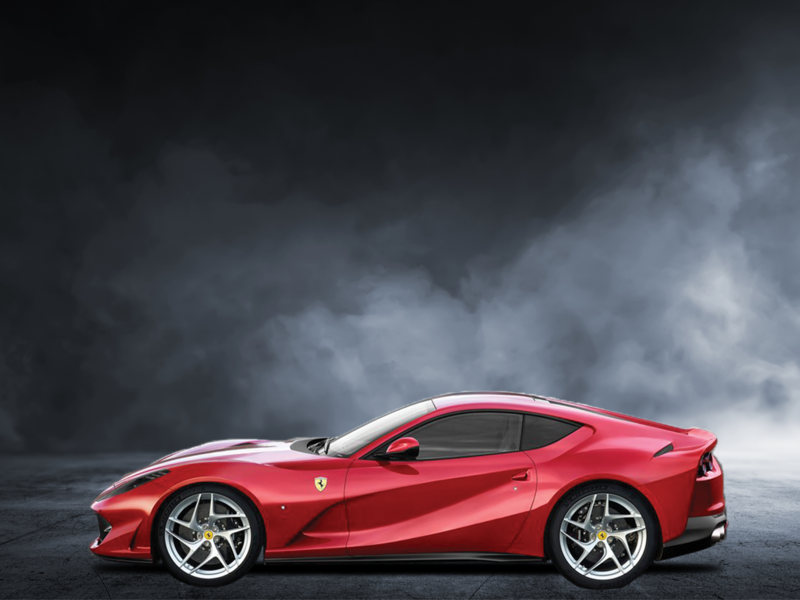 The Ferrari 812 Superfast is the first Ferrari to have electric power steering, as well as the latest Side Slip Control technology. The system effectively monitors the car’s stats and the driver’s inputs, controlling the enormous amount of power and torque, preventing drivers with pockets larger than their skill levels from crashing the thing the moment the power band kicks in. 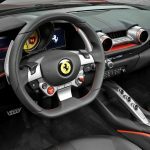 Then there are the usual Ferrari trinkets like the mantettino switch, operating the car’s TC and SC to suit the road you’re on and the driving style. 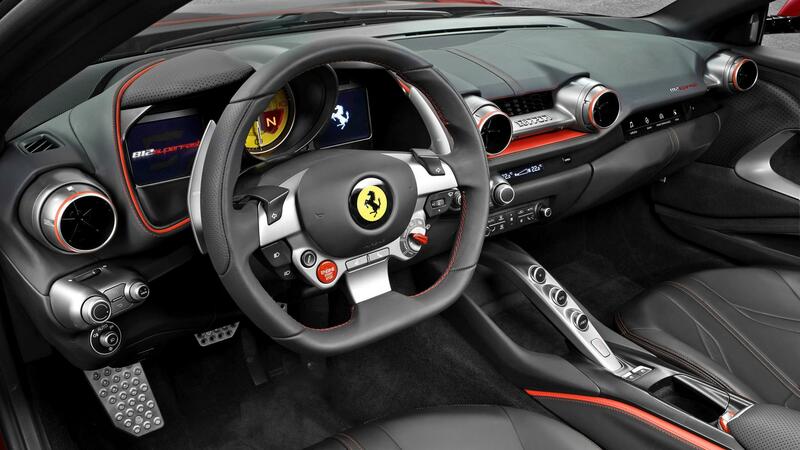 Turn it off completely, and the 812 has no issues with lighting up the rears at 4th and even 5th at over 100 mph. Yes, we’re dead serious. The big question now is, has the end finally arrived? Is the 812 the last naturally-aspirated V12 tourer, or will we see another, possibly more powerful iteration as a sort of last hoorah? Who knows. It’s Ferrari, anything could happen. 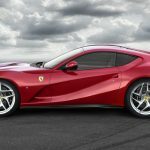 Prices for the 812 are not announced, though knowing Ferrari, wealthy and loyal customers have probably already received a phone call to place an order on one, and they’re sold out.